City Council decided Monday to delay a decision to vote on a grant of up to $42,000 for Curt's Cafe. Aldermen also discussed the city’s search for a theater company to relocate to city-owned property on Howard Street. City Council delayed Monday a decision to give Curt’s Cafe a grant of up to $42,000 to continue to provide at-risk youth it employs with job training, GED courses and other programs. 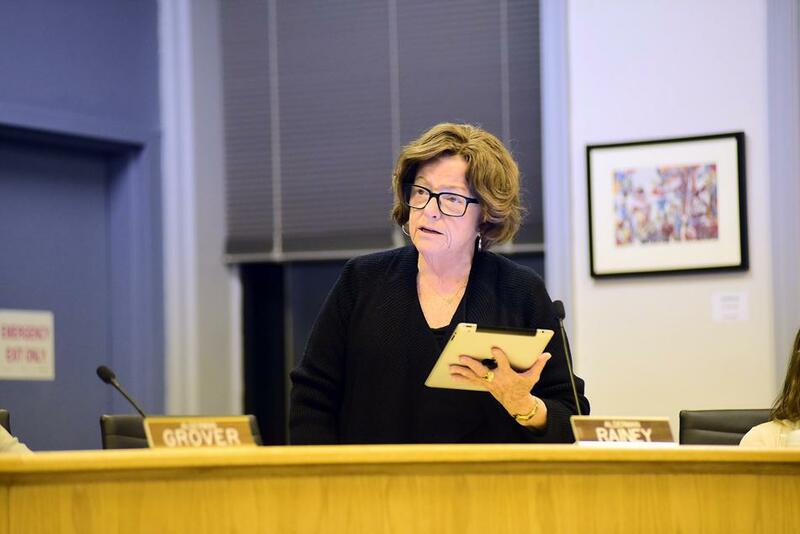 Aldermen decided to postpone the vote until the next meeting on May 26 so questions could be addressed about how the grant would be used and which employees would be eligible for a stipend. Curt’s Cafe, the Evanston nonprofit that provides jobs and life-skills training for at-risk youth, is seeking money from the city to be reimbursed — up to $3,000 for each stipend — for the job training programming it provides to employees who are Evanston residents. Ald. Delores Holmes (5th) raised concerns that the city was not providing the same kind of support to other local businesses, and questioned if it was fair to single out Curt’s to receive funding. Curt’s has two locations: one at 2922 Central St. and one at 1813 Dempster St., which opened at the end of March and focuses on helping at-risk young women and teenage mothers. Executive director Susan Trieschmann said she has been trying to acquire $21,000 worth of funding for each location to help the people she employs. As part of the grant, each person who goes through the job-training program would have to be employed less than two months after its completion, Trieschmann said. Curt’s would be reimbursed on a case-by-case basis, she said. Ald. Donald Wilson (4th) said the success of the cafe’s program shows the city should support the restaurant. Aldermen also discussed plans for a theater on Howard Street. Efforts have reemerged to transform vacant city-owned property in the 700 block of Howard Street to a storefront theater, after talks with two theater companies looking to occupy the space fell apart in 2012. Aldermen approved city manager Wally Bobkiewicz to begin requesting theater companies to submit their qualifications to be considered as occupants for the property. A focus group consisting of performing arts representatives from the community was formed to discuss the prospects of bringing live theater to the Howard Street property, Ald. Ann Rainey (8th) said. The group will interview potential candidates, who will be vetted by the League of Chicago Theatres, Rainey said.